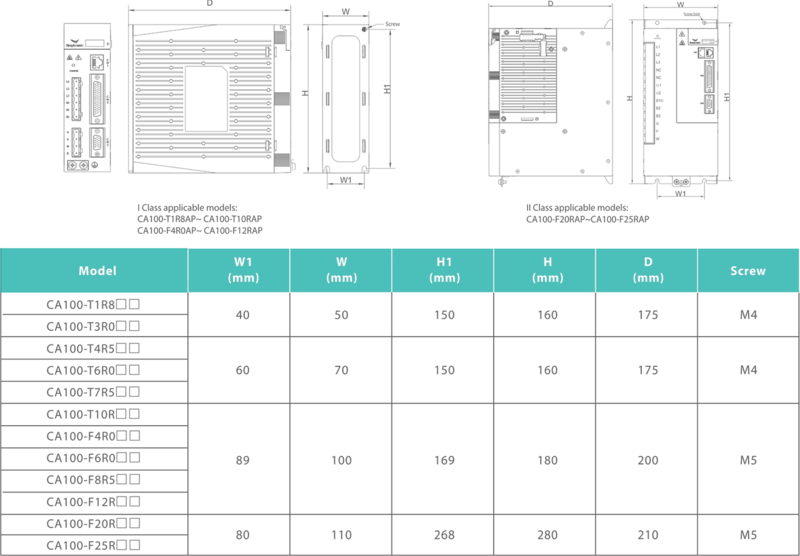 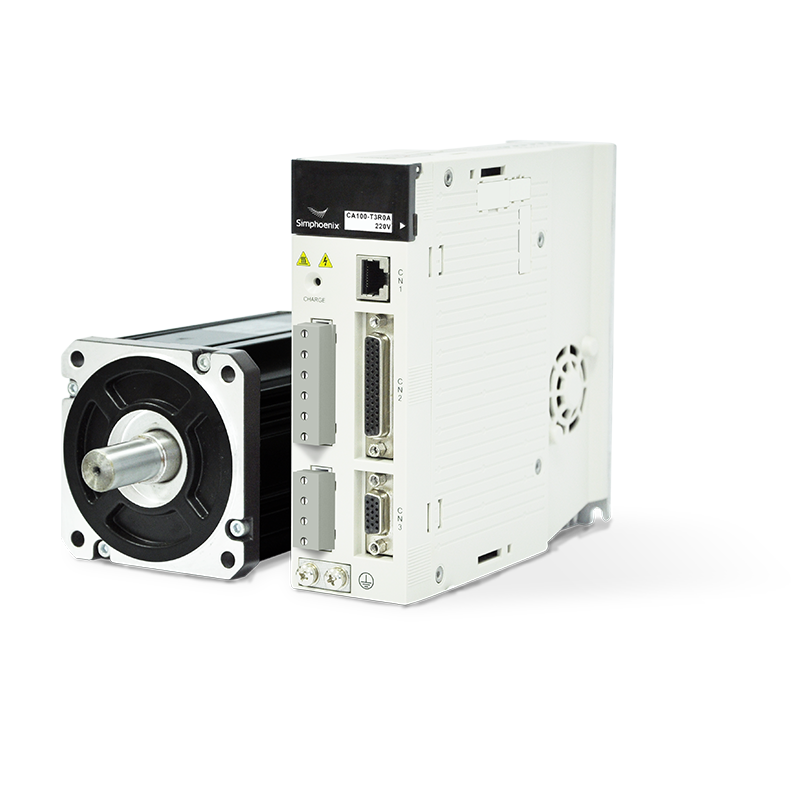 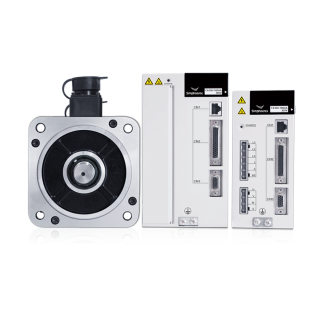 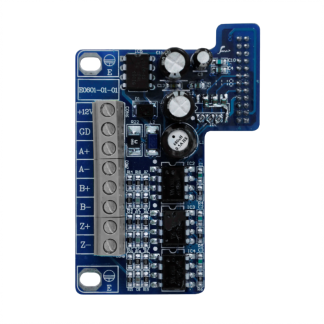 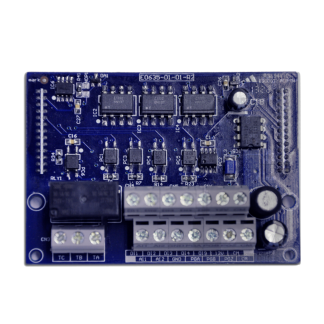 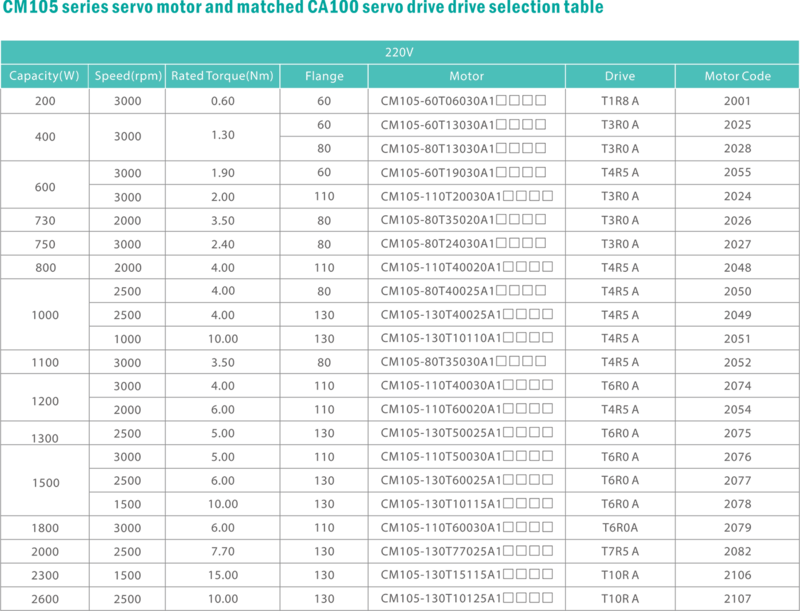 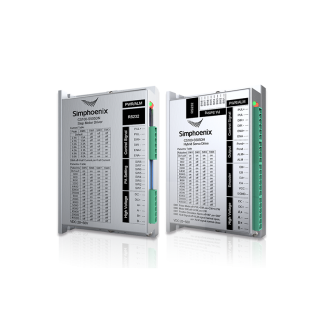 CA100 series servo drive is designed based on a new software and hardware platform. 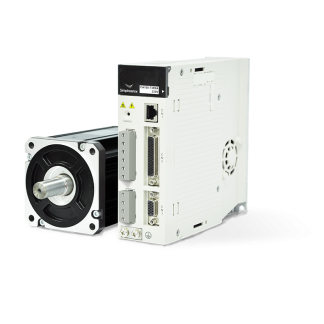 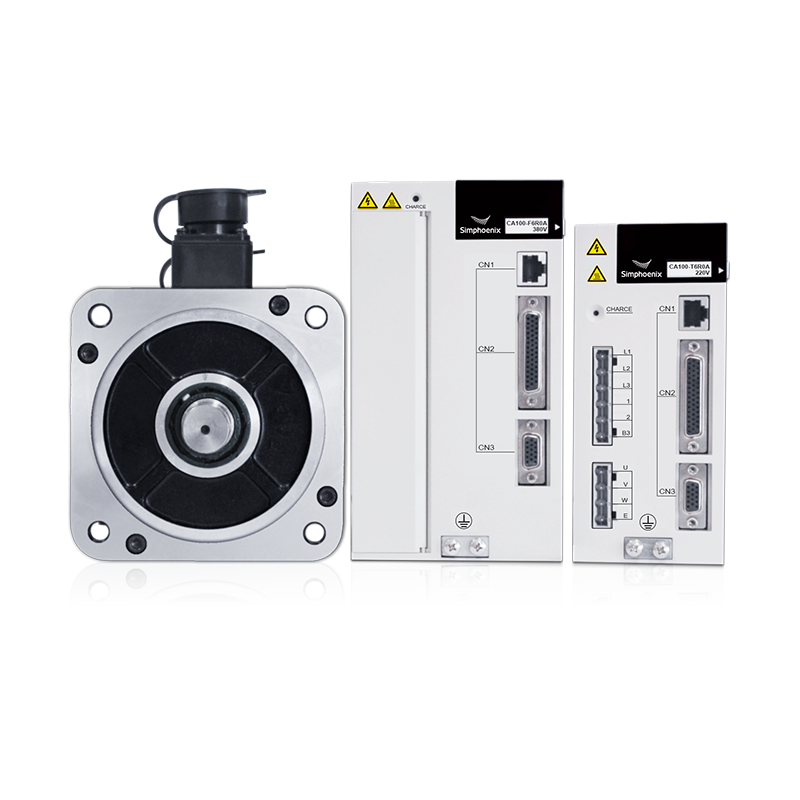 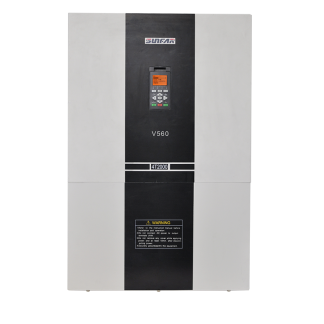 With high cost performance CA100 series servo drive is suitable to the application fields like machine tool, engraving machine, textile and packaging. 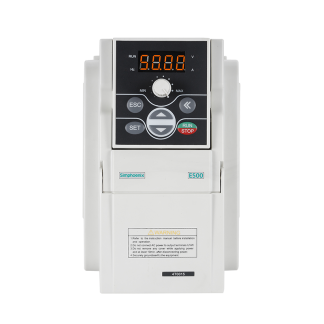 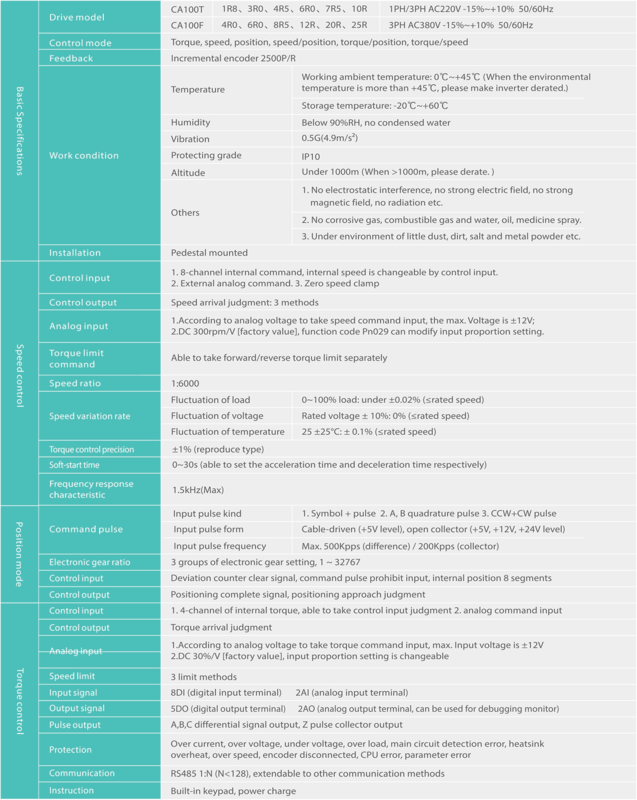 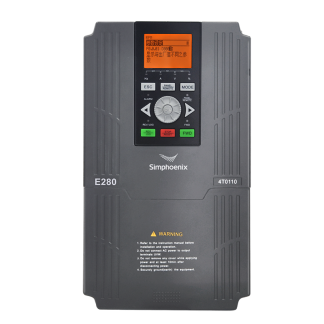 It has position, speed, torque and multiple control mode and is able to enhance functions to meet the requirement of different kinds of applications.